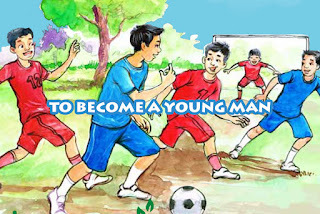 The book “ Growth and Changes” was developed with Cambodian adolescent boys to provide guidance on puberty, body changes and other issues boys face as they transition through puberty and adolescence. 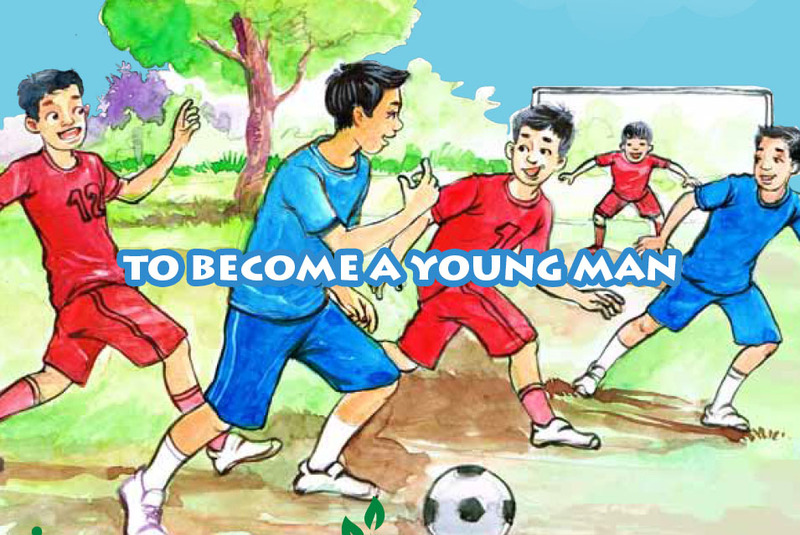 We hope the book will help boys across Cambodia feel more comfortable with the changes associated with puberty and will assist parents, teachers and other adults to discuss these changes. Between the age of 10 and 14, most boys and girls begin to notice changes in their bodies. These physical and emotional changes take place over a number of years. These changes are often called “ puberty” or “adolescence” for boys, these change are called “penh komlors” and for girls they are called “ penh krormom” boy and girls from this age until adulthood are often called “ adolescents”.